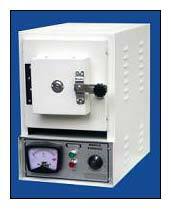 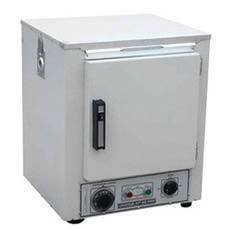 Contact us to buy the precision-engineered range of Laboratory Equipments that is inclusive of Muffle Furnace, Incubator, Water Bath, Oven, Hot Plate, etc. 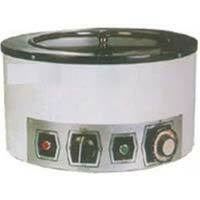 The entire product range is made from the quality-tested material, thus longevity and high performance are assured. 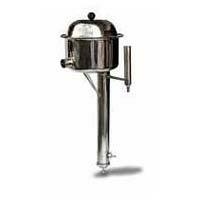 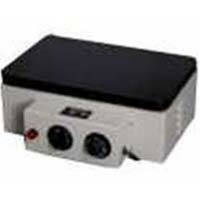 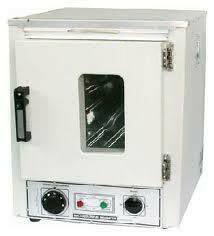 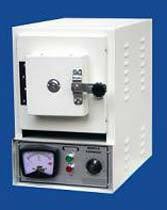 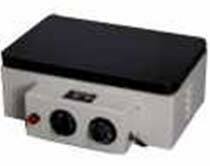 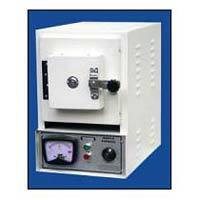 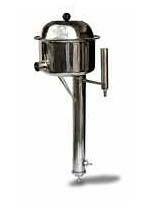 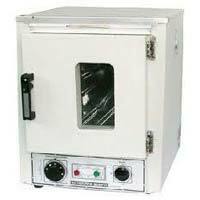 We are well-reckoned Manufacturer, Exporter as well as Supplier of Laboratory Equipments from Haryana, India. 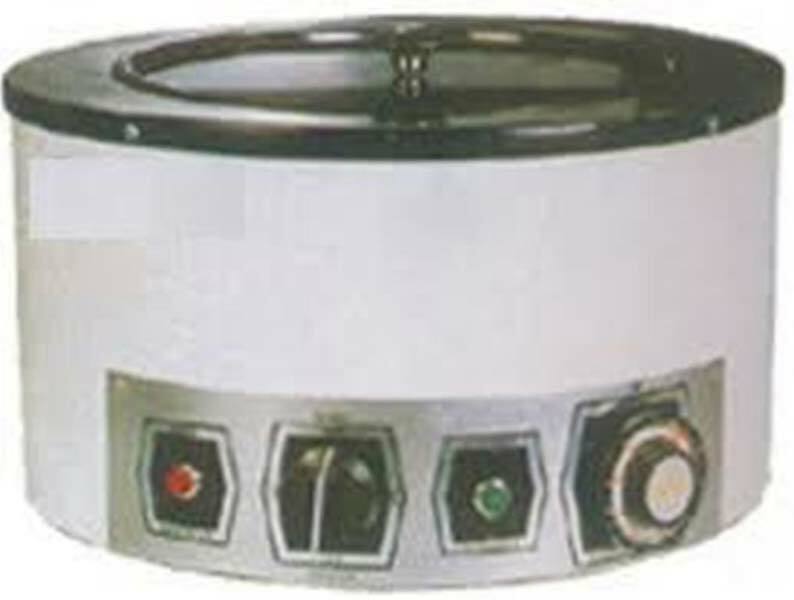 Buyers can get them in different grades as and when required.